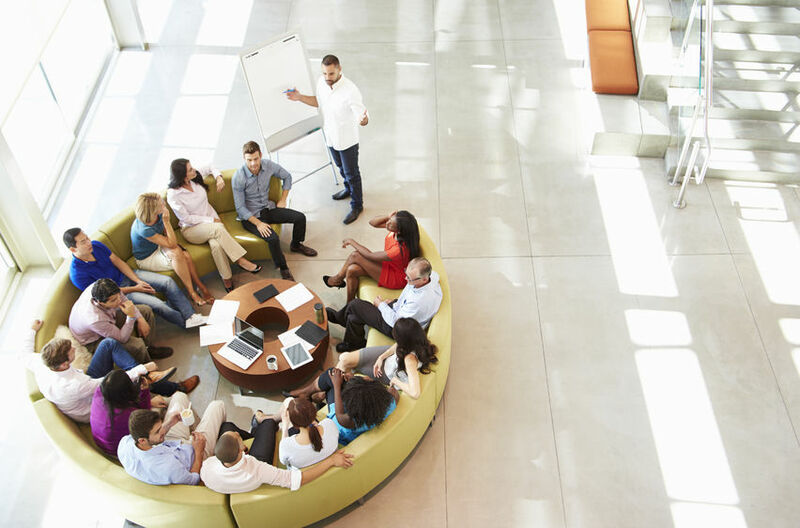 The best organizations take an intentional approach toward ensuring that their leaders--at all levels, from first-time supervisors to top executives--are set up for success. Leading people demands a shift in mindsets and behaviors, and we help our clients manage their talent strategically, from creating a human resources strategy through identifying and fostering high-potential leaders. Diagnosis and analysis: Imagine a medical doctor telling you that you need surgery prior to even examining you. That's what often happens in organizations--treatment without proper diagnosis. At Indigo Anchor, we start with diagnosis and analysis to determine the underlying factors to the people-related challenges and opportunities in your organization. We then use those insights to drive strategies and actions. Collaborative design: We don't believe that all organizations are the same. Even though we see and help solve many of the same types of issues across all of our clients, we also know that the approach toward solving any issue in an organization needs to take into account what's already going on, the organization's culture, leadership styles, and other critical factors. As such, we partner with our clients to co-create the best path forward. Expert delivery and measurement: We have deep expertise in the human side of organizations, built upon decades of research from the fields of management, industrial and organizational psychology, organizational communication, organizational sociology, and related disciplines. So when we deliver guidance, coaching, or training, you can know that it's based upon the latest that social science has to offer. We also believe in establishing ways to measure progress, which enables our clients to benchmark against themselves, see improvement, and further refine organizational development efforts.